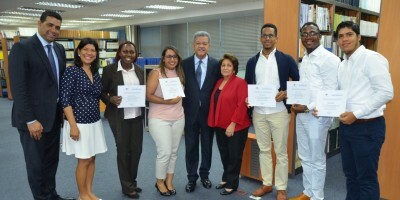 Dominican students studying (or who have recently graduated from) a university in the Dominican Republic can apply for the Global Dominican Academic Exchange (GDAE) program offered by our host organization, Global Foundation for Democracy and Development (GFDD). GDAE is a short-term academic and cultural exchange program hosted in in partnership with GFDD with various universities located throughout the United States. GDAE introduces Dominican students to the American style of liberal arts education and encourages dialogue between Dominican students and their Dominican-American counterparts attending these institutions. The program promotes partnership and entrepreneurship initiatives which foster innovation and stimulate Dominican economic development and international understanding. GDAE organizes a series of annual topic-specific events of short (maximum one to two weeks) duration in collaboration with international departments and the Dominican student organizations at a variety of universities in the United States. Past exchanges include: Yale University, the National Dominican Student Conference at Harvard University, the University of Georgia School of Law, University of Pennsylvania, University of Washington School of Law, and Babson College. 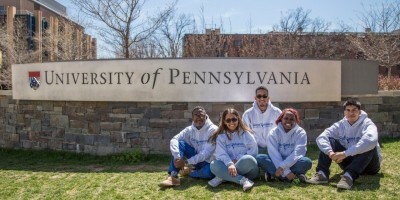 To connect Dominican and Dominican-American students, two groups united by a common ethnic background but divided by geographic location. To increase the general knowledge of the American education system amongst Dominican students. To foster a sense of community and intercultural communication and collaboration between students and institutions of the Dominican Republic and the United States. To encourage active participation by youth in the economic growth of the Dominican Republic. Read the program description here to learn the details. Participate in a 2-week educational conference in one of the world’s leading centers for innovating teaching and research on international, comparative and U.S. law directed to law students and legal professionals from all over the world. 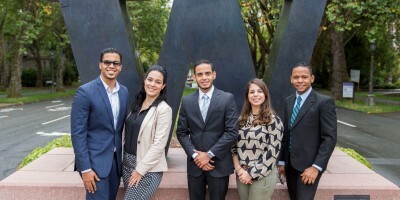 Dominican Law Students Can Now Apply to the Prestigious University of Washington’s Transnational Law Program!